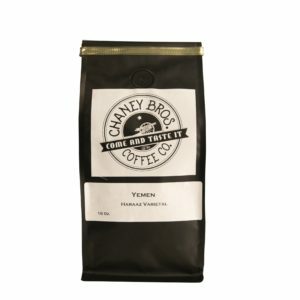 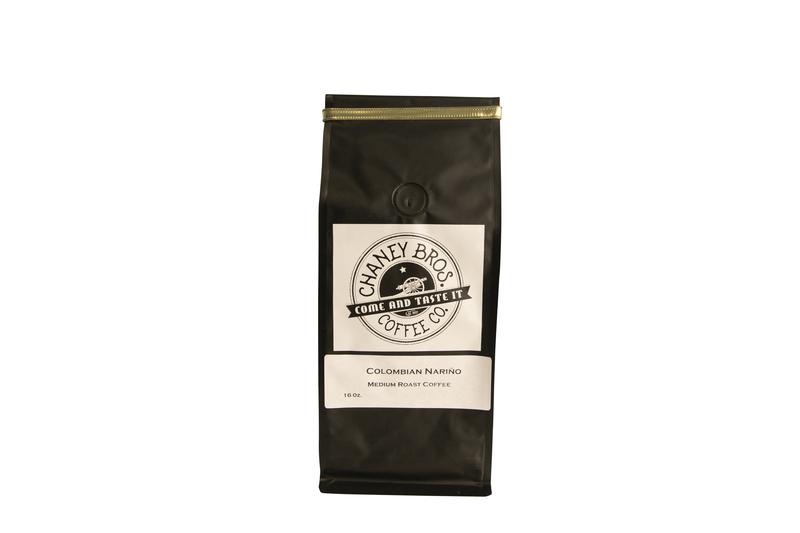 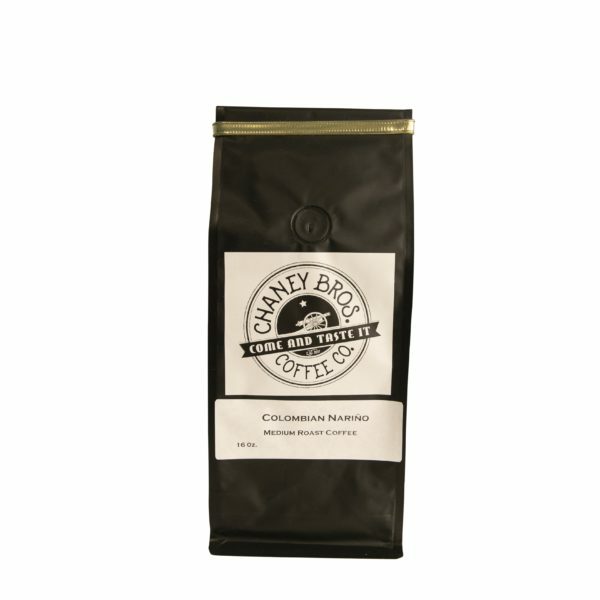 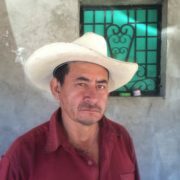 This coffee comes from the far west region of Colombia, a region called Nariño. 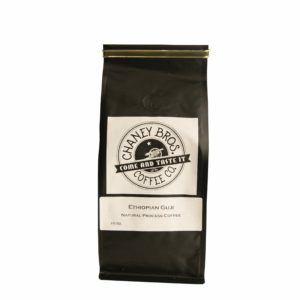 Cultivated at high altitudes, this region produces coffees that benefit from a varied topography of sloping valleys and high mountains that allows for ideal temperatures for the cherries to develop complex acids and rich sweetness. 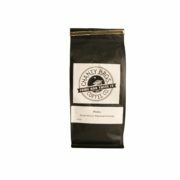 Our medium roast strives to preserve the pleasant citrus acidity while developing darker notes of cocoa and toffee.